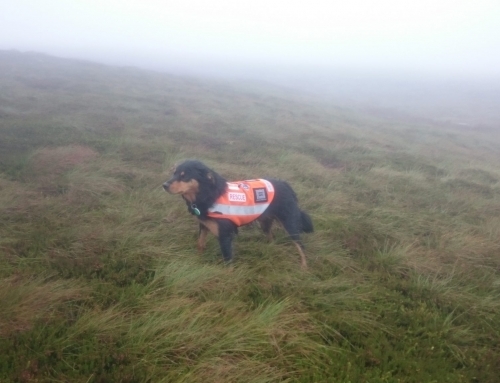 An elderly gentleman failed to return from a walk on the moors around Haworth in poor visibility. 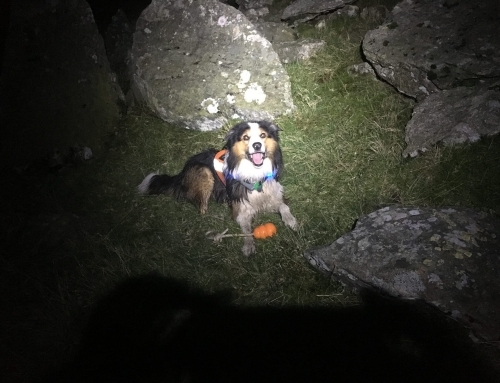 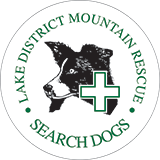 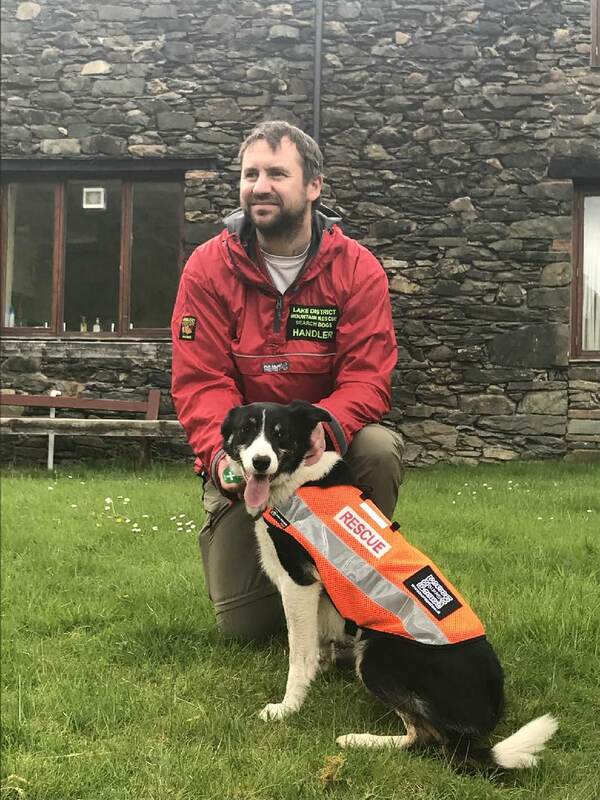 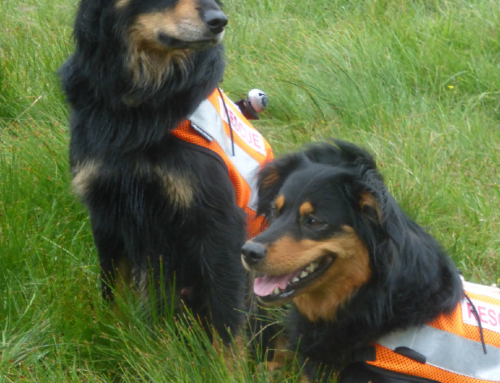 Calder Valley MRT mounted a search, and Lakes Search Dogs were requested to assist SARDA England dogs, as there was a shortfall in numbers needed. 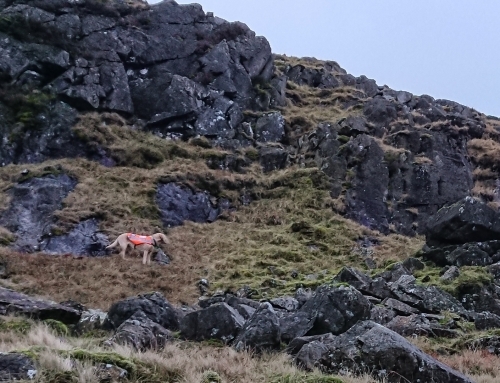 After a prolonged search overnight, the gentleman was located 7.5 kilometres outside the search area by a helicopter, and was recovered, unhurt but exhausted.